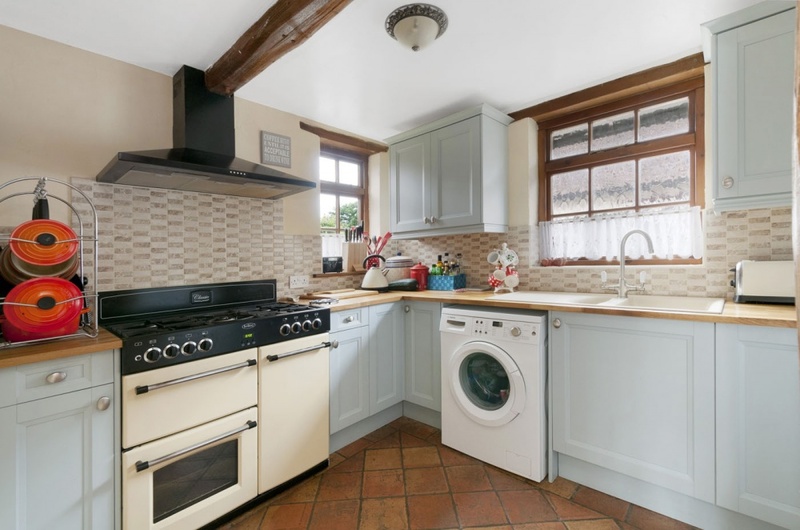 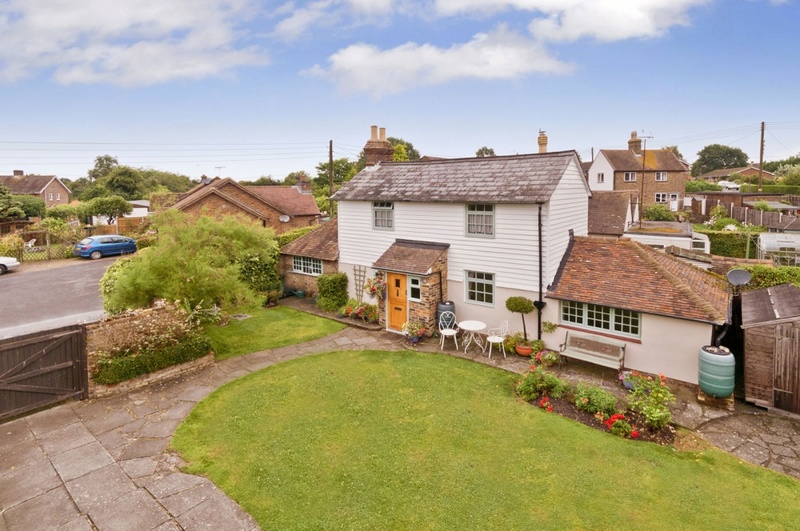 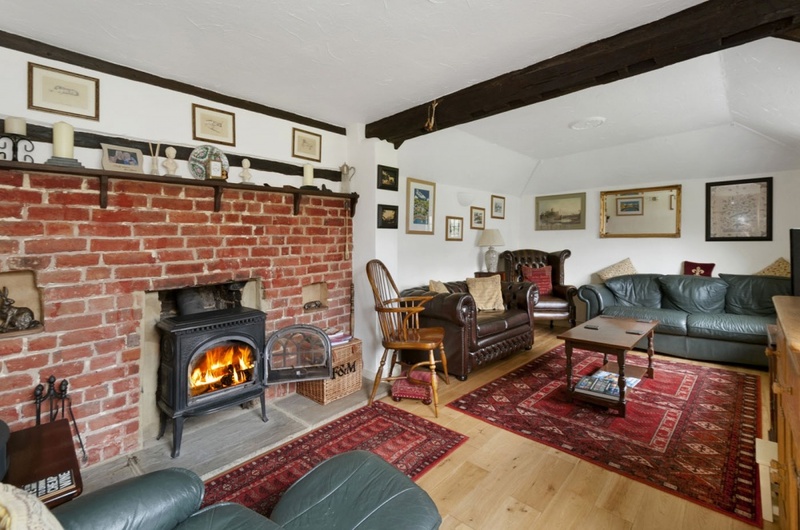 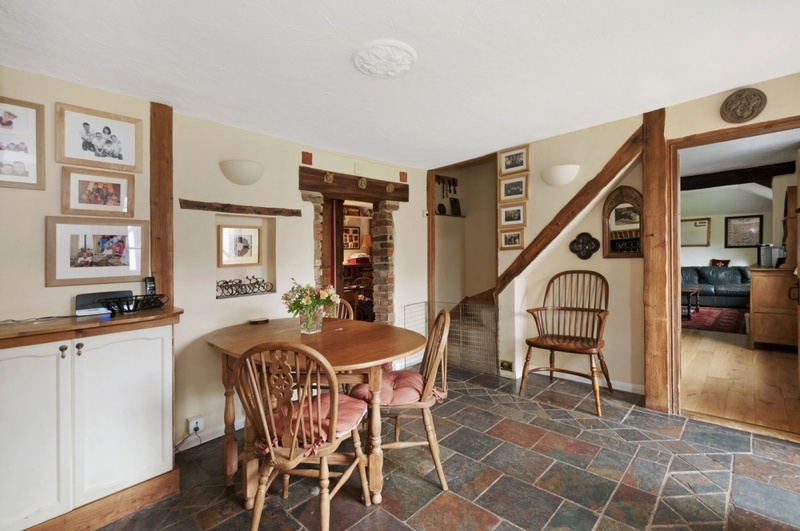 A charming unlisted 2 bedroom, deceptively spacious, period Cottage with large lounge, study, dining/entrance hall and character kitchen, positioned on a quiet lane within the village of Langley. 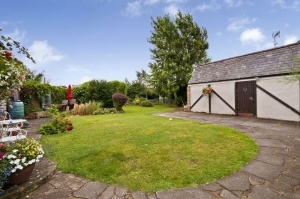 The spacious gardens offer a high degree of privacy with off road parking for 2 cars together with a single garage. 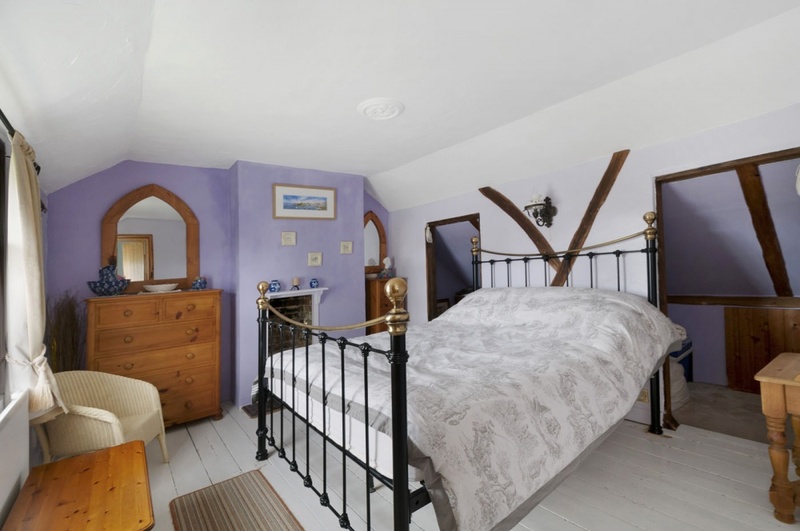 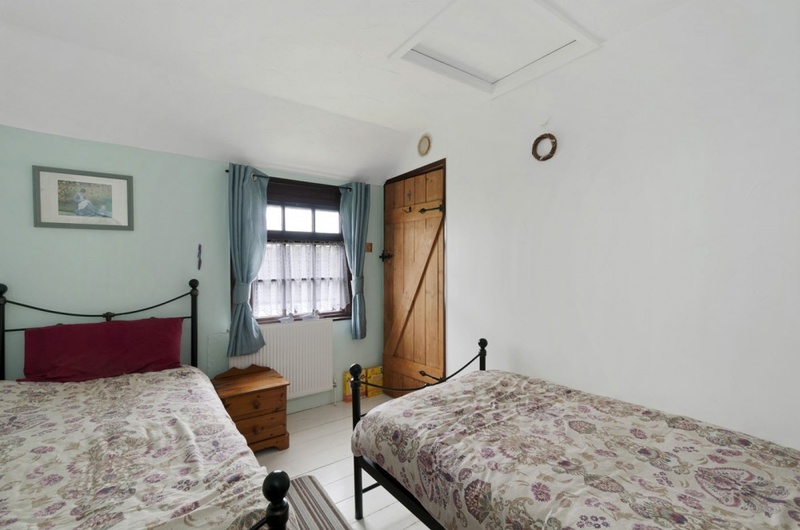 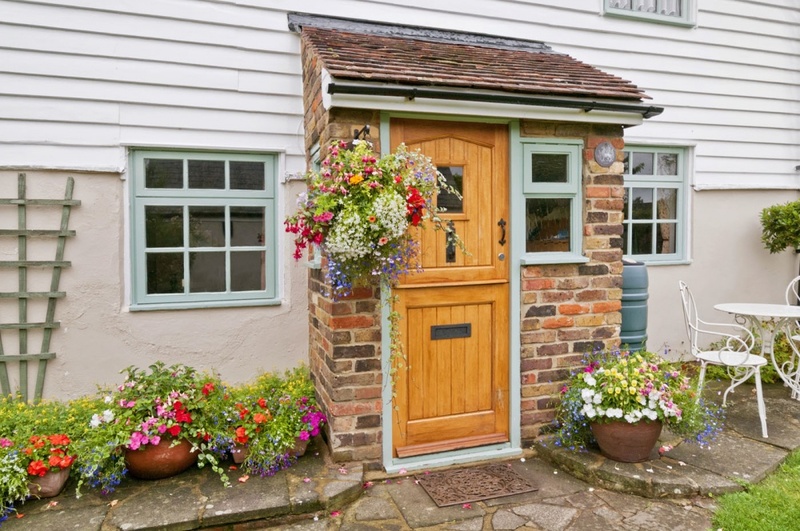 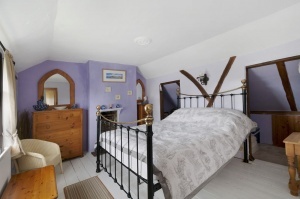 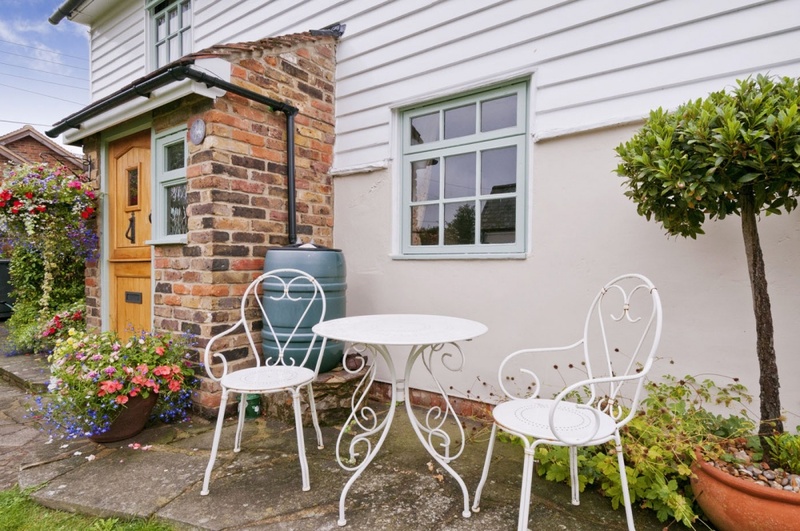 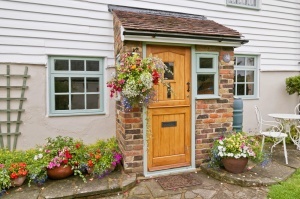 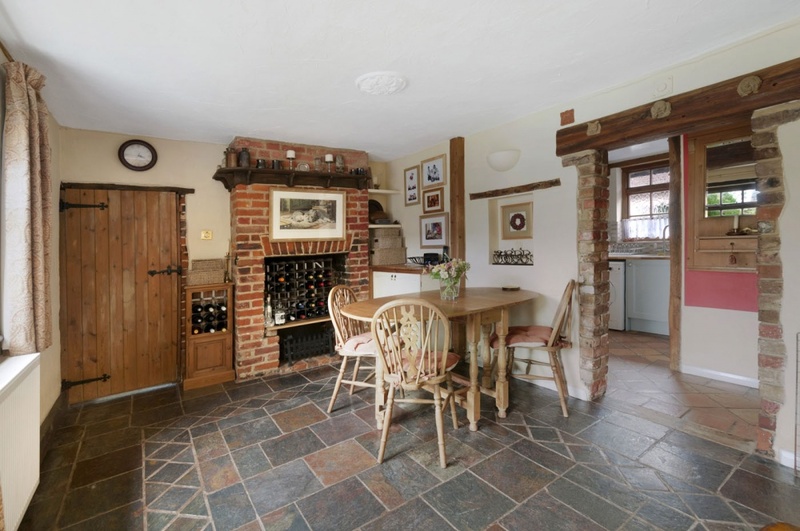 Yew Tree Cottage is a period property, part weather boarded under a slate roof, the mirrored side additions are of brick under kent peg tiles. Many of the period features have been retained, exposed chimney breasts, beams and painted floor boards to the first floor. 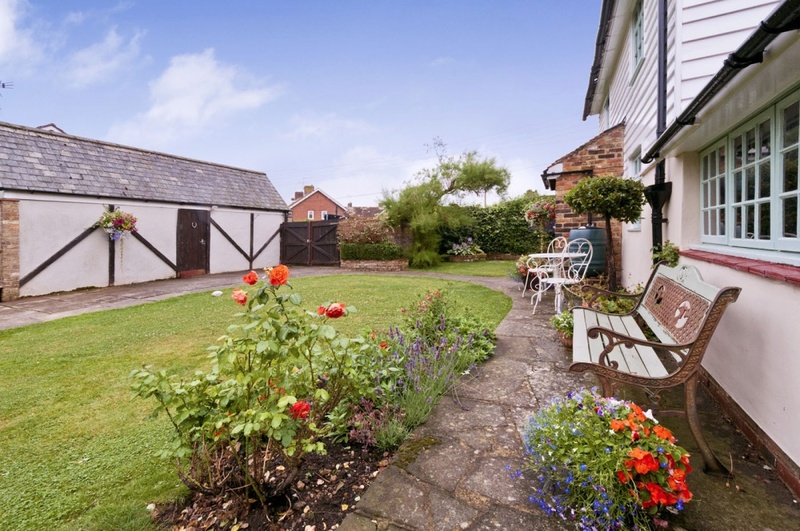 Large double gates from the driveway, open to the garden giving access to the pretty tiled entrance porch. Within the porch is space to pop your boots and coats before entering in to the Indian slate tiled dining/entrance hall with exposed brick fireplace. 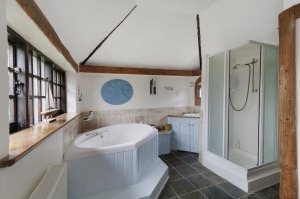 A door from the hall leads to the downstairs family bath and shower room. The bathroom is deceptively spacious with a corner bath, fitted vanity unit with inset sink, shower cubicle, WC and a built in linen cupboard and separate cupboard to house the hot water tank. Off road parking is provided for 2 cars in front of the single garage and double gates that lead into the deceptively large garden with access to the main entrance. 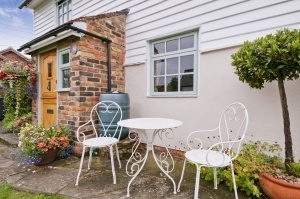 The garden is mainly lawn with beds of established shrubs and various trees, a paved path leads to the pretty porch and onward to a delightful paved patio area ideal for al fresco dining. 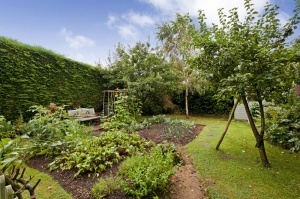 A low picket fence frames a small pond and a vegetable patch with useful garden sheds.